Sports-experience themed hotel offers restaurant, bar and room service. Local shuttle service to UNC hospitals and downtown. 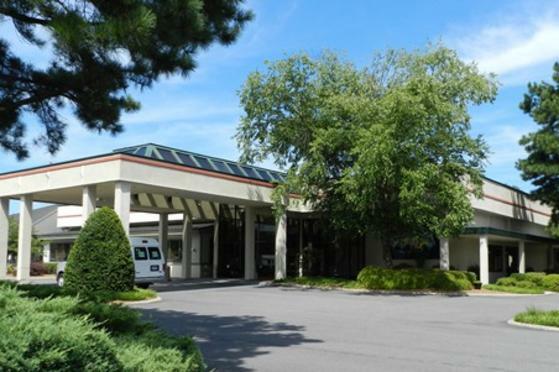 Business center, outdoor pool, free gourmet coffee 24/7, guest laundry, gas grill and picnic area. Hotel also offers extended Stay rates. Shuttle Service: Complimentary. Check website for stops.